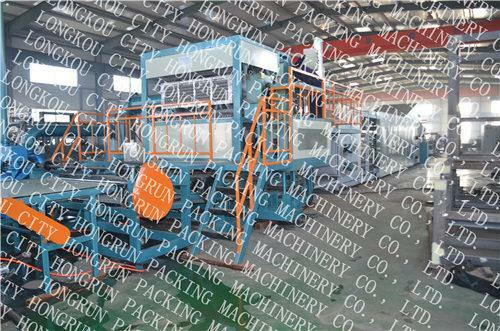 Pulp Egg Tray Moulding Machine is used for making molded pulp products, such as egg tray, egg carton/box/fruit tray from waste paper. 3. Fuel: natural gas, LPG, diesel , Coal(steam,thermo oil) etc. process. For the countries that lack of water, a water purifying system is recommended. 8. The supplier will be responsible for the instruction in installation, test running and training. 9.Warranty: one year since finishing the installation for free. cipher "i need How to" in subject when you contact us. cartons,paper off cuts and etc..
1. 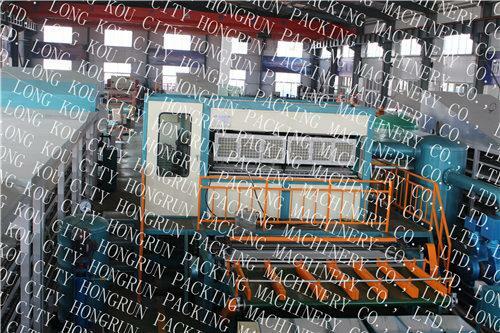 The Molded pulp egg tray machine is easy to learn and use, service is convenient. Also the scope of the machine is wide. 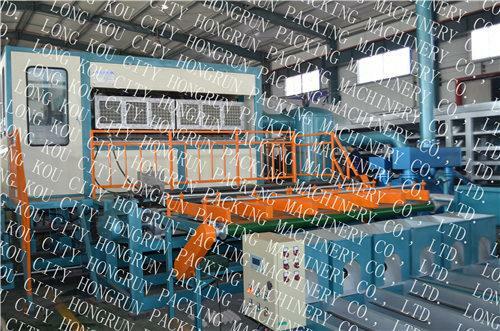 It can produce egg carton, egg box, egg tray, bottle tray, agricultural train seeding cup, industrial production packing. The equipment is best-selling nation and is sold abroad. What service you can get from HONGRUN? 1. More complete service system and one stop solution service. b. Pneumatic components are supplied by " Airtac "
"REXROTH " from Germany . A: The Seller will send two engineers to the buyer's factory, they are responsible for the instruction of installing machine and training the operator until the machine working normally. All the expenses out of china (including the round-trip air tickets, foods and hotel, salary ) should be borne by the buyer. 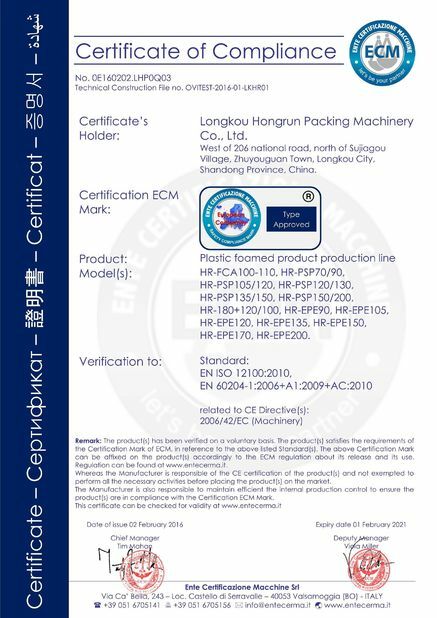 The buyer should prepare one translator for our engineers to communication. B: After guarantee period the Seller will send engineer on the Buyer's request. All the expenses of this engineer will be borne by the Buyer's company, and service charge will be negotiated by the Buyer and the Seller. D: For more after-sales service request can be discuss with us. (1). 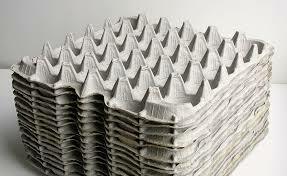 What kind of material we can use as the raw material? (2). What kind of Fuel can be used for the whole production line? Generally is coal,natural gas,diesel oil can be selectable. (3). What kind of products can be made by this machine? 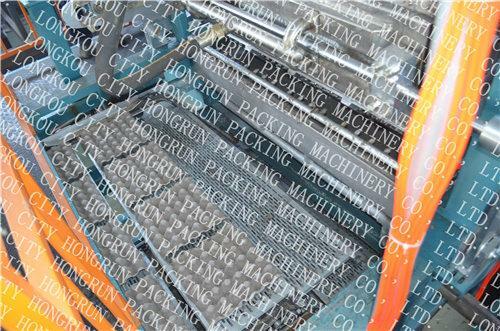 Yes,Hongrun have been making pulp molding machine for more than 20 years ,we are one of the most important pulp molding machine manufacture in the world,and we are the largest pulp molding machine manufacturer in China. (5). How many countries have your machine been installed ? Besure team has served many customers distributed in all continents from more than 30 countries. They are mainly from Great Britain, Czech Republic, Poland, Macedonia, Turkey, Mexico, Brazil, Argentina, Ecuador, Malaysia, India, Vietnam, Thailand, Russia, South Korea, Yemen, Algeria, Syria, Libya, Morocco and Tunisia etc. 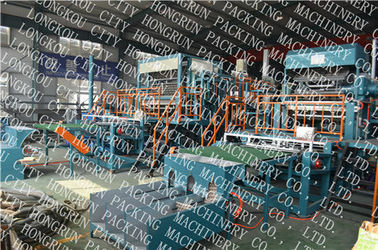 of course,our engineer will install the machine for you in your factory,and teach your workers how to make production.